Adoption brings the joys of parenthood to people who are unable to have their own children. It gives children a chance for a happy family and a better life. And it can cement the bond between stepparents and their stepchildren. Adopting is an emotional decision, but it happens in the courts, and it has legal consequences. 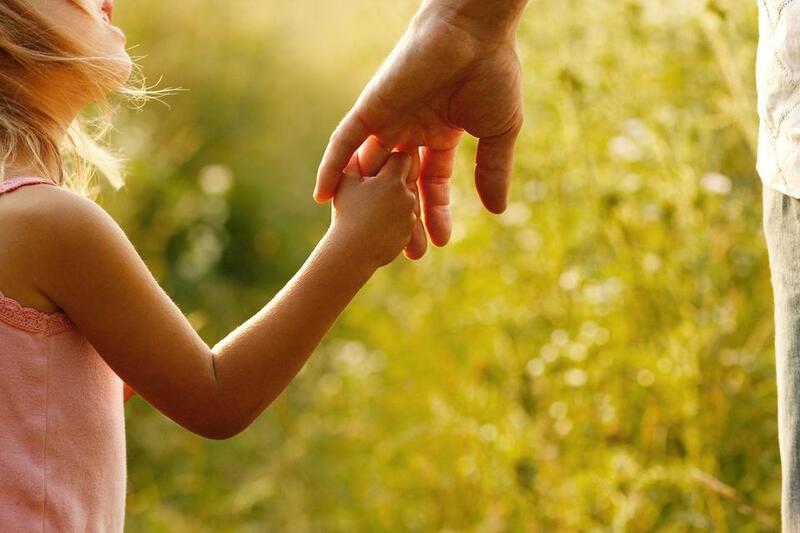 When you adopt a child, that child becomes a part of your family, just as if he or she was your biological child. You are obligated to support your adopted child, and your child can inherit from you or your family members. And importantly, adoption generally can’t be undone. At Adams Family Law, we are pleased to play a role in forming new families by helping stepparents and others navigate the adoption process. As a stepparent who loves your stepchildren, it’s natural to want to make the relationship official. And there are many good reasons for stepparents to adopt their stepchildren. It may give everyone a sense of security if a biological parent is absent or uninvolved. It can make your child eligible for certain benefits. And it can be a way to show your commitment. But even when they’ve been living together as parent and child for awhile, stepparents must go through a formal court procedure to adopt their stepchildren. And stepparents must understand that once the adoption is final, their stepchild is the same as their natural born child. If the relationship with the child’s other parent falls apart, you still have an obligation to support an adopted child. An adoption begins with a petition for adoption that includes basic information about the family and the child being adopted. The petition is filed with in court and both of the child’s natural parents must be served with the adoption petition and the date of the adoption hearing. In general, the adoption can only happen if both natural parents agree to it. The child must also agree if he or she is over age 12. However, if a parent hasn’t communicated with the child or provided financial support for one year prior to the date the adoption petition was filed, the child can be adopted without that parent’s consent. After the petition is filed, the court will appoint an “assessor” who will visit the home where the child will live and report on whether it is suitable. The adopting adult must file letters of reference and a doctor’s report and must undergo a criminal record check. There will then be a hearing where a judge interviews the adopting parent(s) and the child. The court will consider the child’s best interests in issuing a decree of adoption. The decree may be final, or it may be temporary, in which case it will automatically become final in six months. Once the adoption is final, the parent who surrendered parental rights will have no legal rights to see the child and no further support obligation.